The temperature may be dropping, but you don’t have to have your central heating on to stay cosy over night. We’ve found the warmest mattresses and the most efficient electric blankets to help you save on your heating bill while also saving you from cold feet. Memory foam mattresses have a general reputation for warming up quickly and retaining heat. But our tests have found particularly warm mattresses in a variety of styles, including memory foam and pocket sprung models. We test every mattress in our lab by using a hot plate to simulate body heat and then measuring how well the mattress insulates that warmth. Of the 107 mattresses we’ve tested, 19 feel particularly warm to lie on, but just five are good enough to be Best Buys. Head to Best Buy mattresses to see our top picks. The three mattresses we’ve picked out below all feel warmer to lie on than most, so they’re a good choice if you feel the cold. The best warm mattresses will also be breathable, allowing you to get cosy without being sweaty. As warmth is a subjective requirement, we don’t take it into account when working out the total score for each mattress, but we do rate mattresses higher when they allow sweat to escape. So, you’ll need to read our full review before you choose which one to buy. Compare all the warmest mattresses by going to our warm mattress reviews. The ‘internet’s favourite mattress’ is made up of four different layers of foam and memory foam. 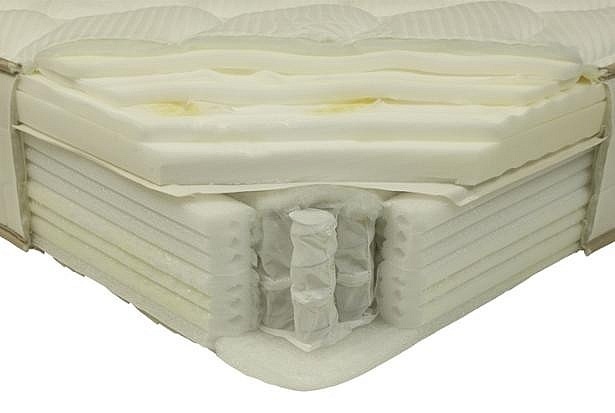 This includes an open-cell foam top layer that Casper claims makes the mattress more breathable. When we surveyed Which? members in 2018, 32% of the Casper mattress owners agreed that theirs feels warm to lie on – a higher proportion than any other brand. But will it support you well as you sleep, and is it breathable enough that you won’t overheat? Read our full Casper mattress review to find out. At £399 for a double, this mattress from Eve is one of the cheapest boxed mattresses available. It comes with a 100-night sleep trial, too, so you can return it if you don’t like it for a full refund. This mattress, as the name suggests, uses a hybrid of a memory foam top layer, for comfort, and a pocket spring core, for support. In our lab tests, it retained plenty of heat, so it’s likely to keep you feeling warm on cold nights. Read our full Eve The Hybrid review to find out how supportive it is for years to come as well as the first 100 nights. 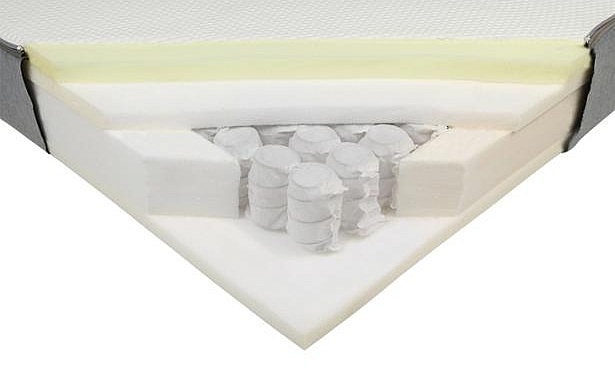 This is the only warm natural pocket sprung mattress we’ve found, all the other warmest mattresses have at least a thick top layer of memory foam. 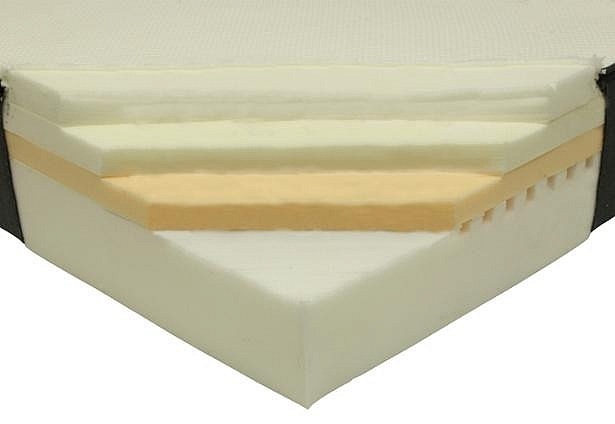 Instead, this one from Sealy uses multiple layers of synthetic fibres and latex, a rubber-like sponge that is claimed to be more breathable than synthetic foam or memory foam. We test every mattress for how breathable it is. The best will wick moisture away from your body, allowing you to keep warm without feeling muggy or sweaty. Read our Sealy Napoli 1400 review to learn what we found. What’s the best bedding for a duvet day? To really wrap up warm, you’ll have to match a warm mattress with a thick, plush duvet. In April 2018, we asked 2,144 Which? members to tell us about their duvet. Only one brand got five stars for both comfort and value for money. Which? members can see the full results in our guide to the best duvet brands. If you’re on a budget, the cheapest material is hollowfibre – these double duvets can start from as little as £10. If you really want to push the boat out, you could consider down taken from the protected Eider duck. Every spring, the ducks return to their breeding ground. Then, after a breeding period of six weeks, the ducks take flight and leave behind tufts of their remarkable Eiderdown. With an annual yield of just 4,000 kg, a double Eiderdown duvet will cost you more than £4,000. 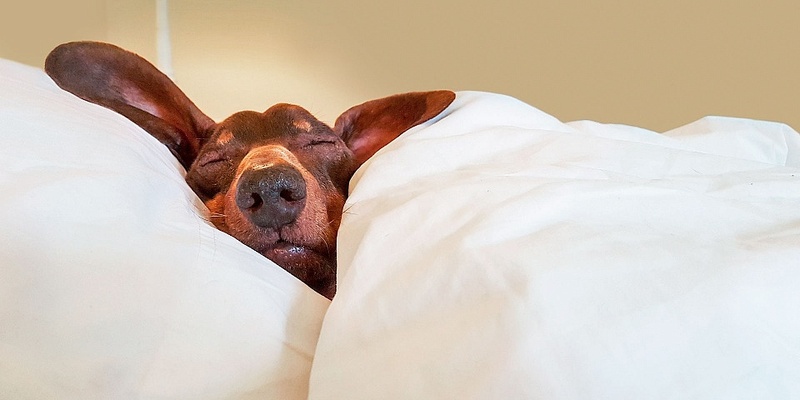 A duvet’s warmth is indicated by its tog rating, but what does that mean? A tog is actually a simplified measurement for units of thermal insulation. As well as duvets, they’re also used for carpet underlay. An ‘all seasons’ duvet set will include two duvets, a thinner one for summer, a thicker one in spring and autumn, and, if it gets really cold you can attach them both together for a 13.5 Tog effect. 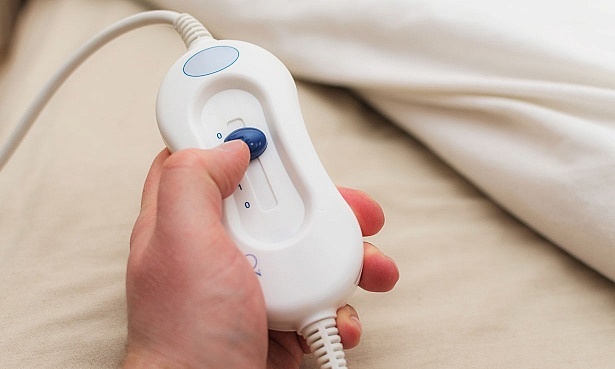 Can you save money with an electric blanket? Surely not, most people would think. But a well-timed electric blanket can actually save you money by reducing the need to have your heating on at bedtime. Using the most energy-efficient blanket in our test for two hours a day, every day for half a year, would cost just £2.99. And even the least energy-efficient would cost £8.06. For more information, read our guide on how to buy the best electric blanket.